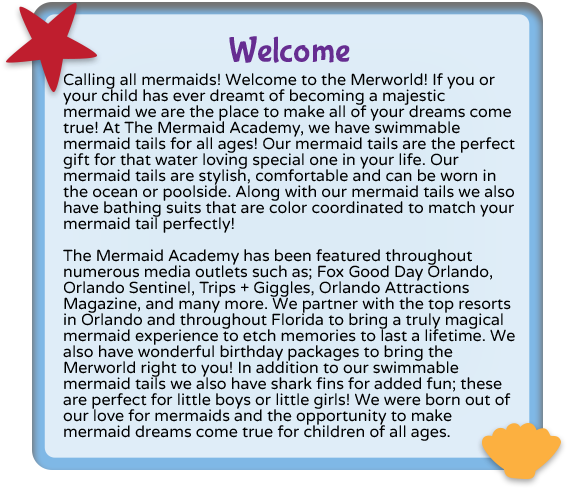 Have a Mermaid Birthday Party! 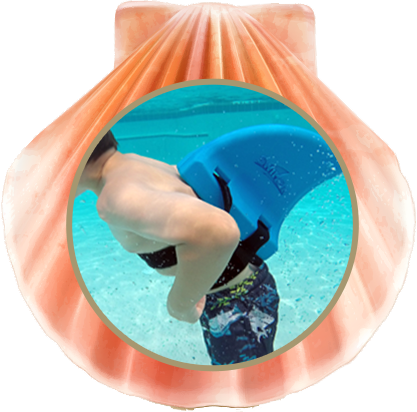 Our swimmable mermaid tails are made from the highest quality swimsuit material. 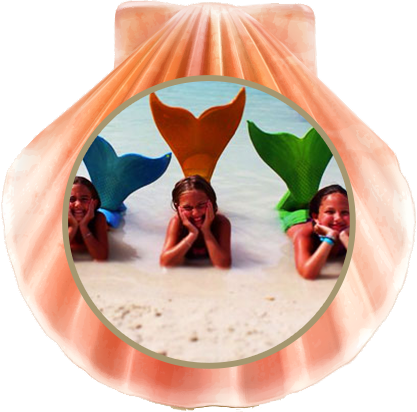 No mermaid outfit is complete without our matching mermaid bathing suits. Check out our cool Shark Fins for the boys.